Order PixARK now for instant automated setup. We have built a very easy to use configuration editor so you can easily configure your server and get your server online as soon as possible. All PixARK orders are now instantly setting up, and we have plenty of stock to cope with the demand. Order now for an instantly active server. You get full FTP with all of our PixARK servers. 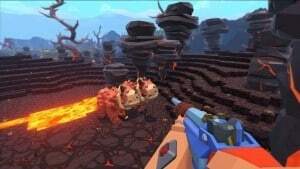 Ever since hearing about the release of PixARK we have been extremely excited as this game is a mixture of 2 games that we love playing here at GTXGaming.co.uk, Ark Survival & Minecraft. We have been working extremely hard to get all our servers ready for the release. We do pride ourselves on having the best hardware and support team to make sure your gameplay isn't affected. 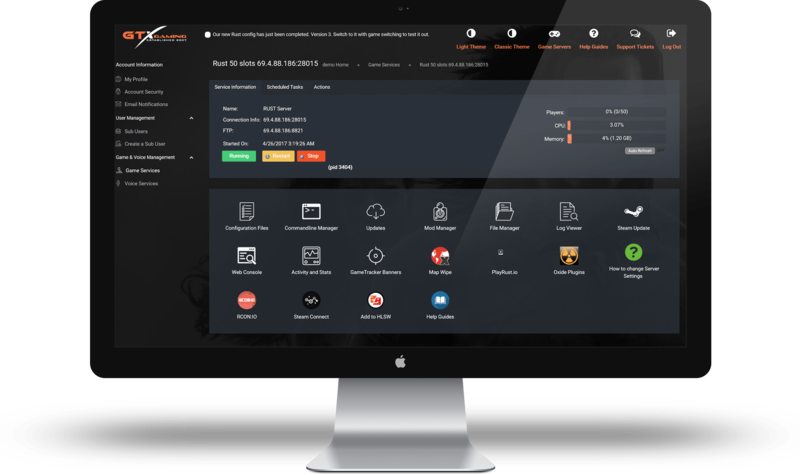 We provide instant set-up with our easy to use admin panel so you can be up and running within minutes not days. Will my PixArk server be online 24 hours a day? Yes, your PixArk server is always online. That is the main reason to pay for game server hosting. All power and network traffic are covered in your subscription so that your server can be online all of the time. Even when your PC is turned off, your clan or community friends can join your server and play in your absence 24 hours a day, 365 days per year. How are PixArk updates handled? If a PixArk server update is released all you need to do is click the Steam Update button on our control panel. The server will begin to check your files and update as necessary. Once you are logged in your server may still be 'Installing'. This simply means that your server is updating to the latest PixArk version via a Steam update. After a minute or two, click refresh on your browser and your server will be shown as 'Running' and will be ready for you to configure with your own server title and admin password. Why do i even need PixArk server hosting? Well, there are three ways you can host your own PixArk server. You could rent a dedicated server and host a PixArk server on it. This option has some great benefits and we do offer dedicated servers should you go for this option. With a dedicated server, you will get all of the resources focused on one or several servers so you can guarantee the best possible performance. You get root access to the machine so you can easily update the server and run it with a Windows batch file. 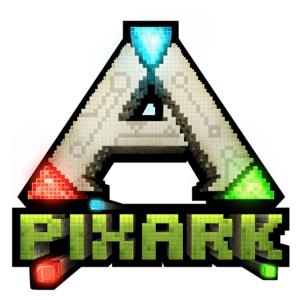 However, on the downside, there is the initial setup of the PixArk server which can take some time and expertise to get right, as well as updating it when an update comes out. You would also need to install MySQL and configure it. We do offer a TCAdmin2 license addon which gives you access to our control panel to create servers for only £20 extra per month which will make things a lot easier but with this option enabled you will not get root access (to protect our scripts). The best solution is to rent a server from GTXGaming. Server rental will give you the best value for money. You get the control panel for free, and we host the server 24 hours a day, seven days a week. Rest assured that we do not overpopulate our machines and your server will run as smoothly as if you had a rented dedicated server. There are also added options of high CPU priority too so if your server is bustling with 100+ players you can add this to get things even smoother and with our 24-hour support you can be confident that you can get your PixArk server up and running in no time. All servers are automatically setup within seconds of the order being made. You can login immediately to our control panel by getting your username and password from our client area. You can switch to another game at any time with our convenient game switching tool. Just click and change and your server will be reinstalled with a new game. 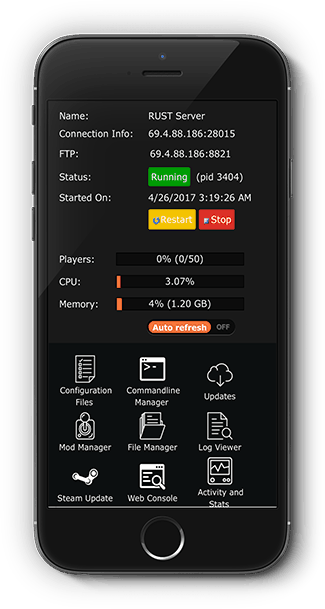 We upload a copy of your game server every day to our offsite backup server so you will never lost data. We keep up to six months of backups. 24 Hour no quibble refund. If you order aPixArk server from us and are not entirely happy we will simply refund you. PixArk is going to be released on early access on steaMarchmarch 2018. 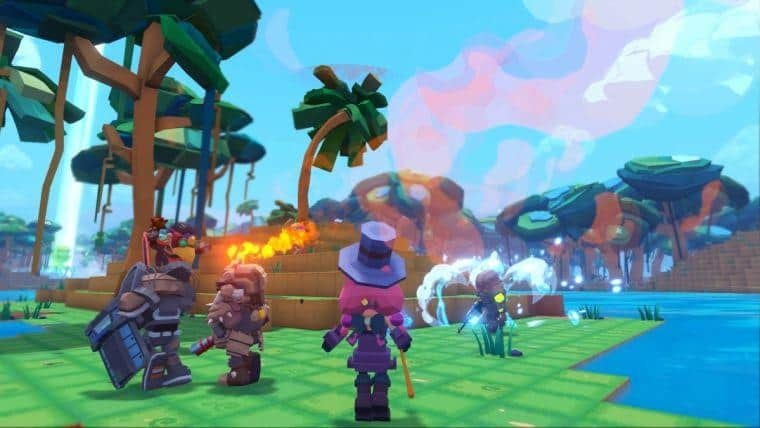 PixArk is a wild vast open world full of magical creatures, vicious dinosaurs, and full of epic adventures. 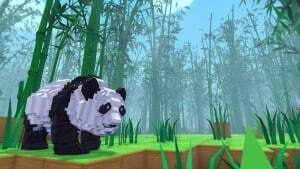 Survival is key in this world and to do so you will have to craft both magical and hi-tech items to build your very own base out of you guessed it cubes lots and lots of cubes. You get to tame fearsome dinosaurs and cute little critters to help you survive your time in the world. There is a highly robust character creation. procedurally generated quests where you go through deep caverns trying to find the best creatures to tame or even kill it's up to you. 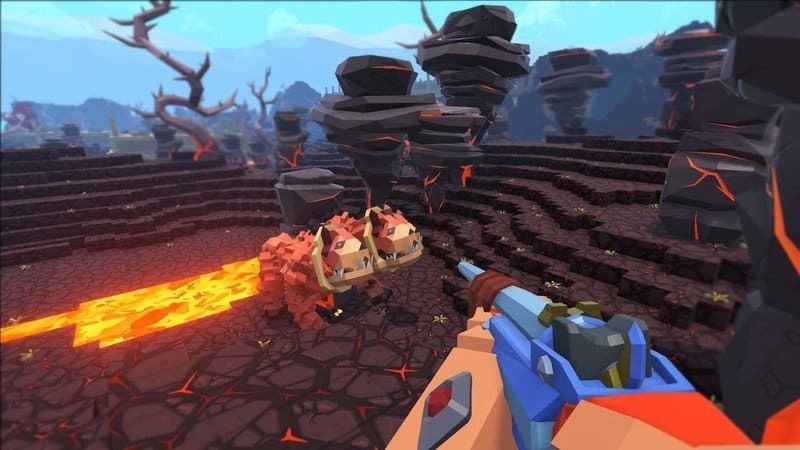 Will you team up with friends on your very own GTXGaming.co.uk PixArk Game Server form a tribe and create a fortress that will tower over anything else within the world? Or will you go at it alone? 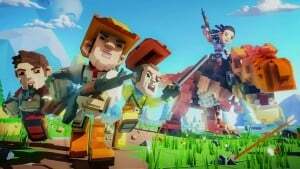 You can play PixArk as you want as long as you are able to survive. So be that getting chased by a T-Rex or flying on the back of a fire-breathing dragon the decision is yours.